This Friday, March 8th, is International Women's Day & Mary Kay Inc. is celebrating in a Big Way! In honor of the empowering notion that "One Woman Can" set forth by Mary Kay Ash, consultants all over the world will set a world record by providing the most makeovers in one day. This record setting event falls right after the company has celebrated their 50th anniversary. 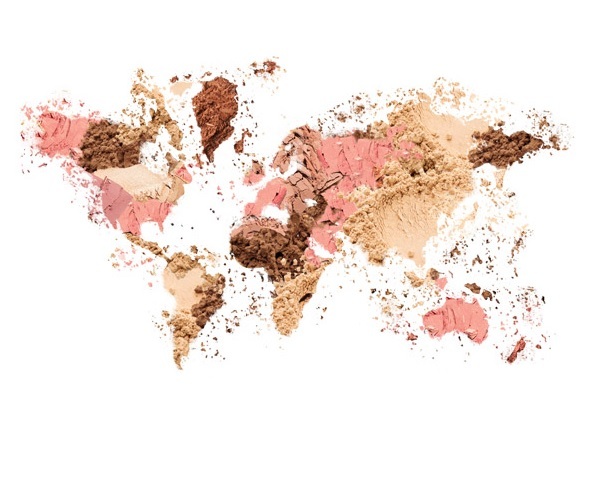 This event will be Streamed Live from MaryKayMakeoverDay.com Starting at 9:30am EST, Makeup Artists across the United States will be featured including Shawnelle Prestidge from Times Square in New York City, Luis Casco from The Grove in Los Angeles, and Keiko Takagi will be broadcasting from Mary Kay Headquarters in Dallas. The UnitWise Heroes are thrilled to take part in this Record Setting Event! Our entire office will become Makeover Central as we celebrate this huge event! We are celebrating along with Mary Kay by hosting our own makeover party from our office! We enjoyed Mary Kay Pink Cupcakes, Pink Popcorn, and some other festive snacks. Of course, this party would not be complete without some makeovers. Many of the Heroes at UnitWise got some great Mary Kay makeovers (even some of the guys! ).